"Canadian CARMA" is an online publication launching this fall which will feature 100% Canadian content. Free to anyone with internet access, with an optional membership available only to Canadians (also FREE! ), Canadian CARMA is designed to generate revenue for Canadian charities and public schools. 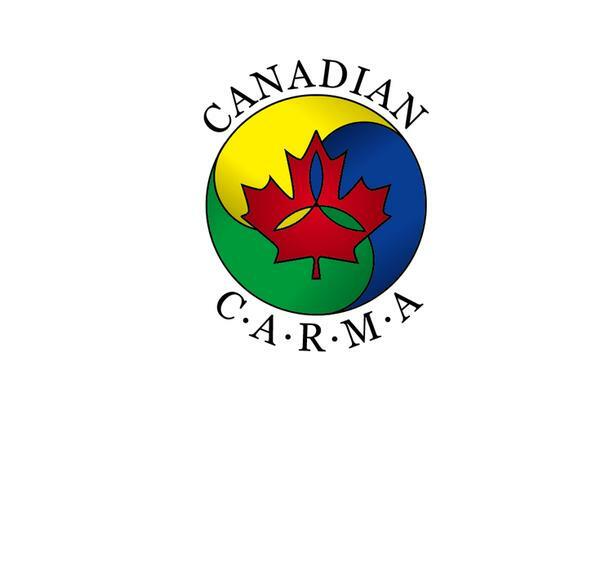 For more information visit www.canadiancarma.ca and sign up to become a Member today!